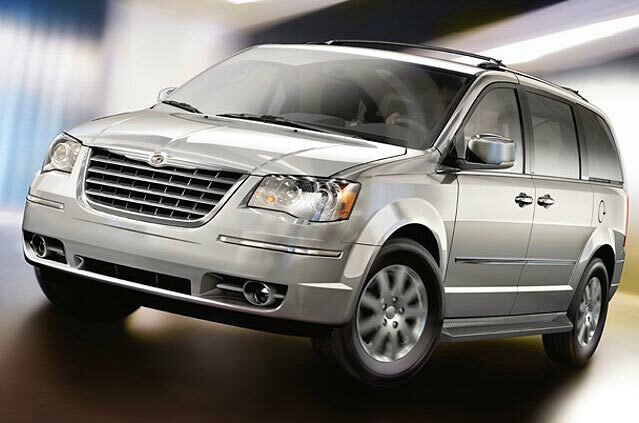 The Chrysler Grand Voyager transports up to 6 passengers in comfort for many occasions. It is the world’s bestselling people carrier since 1984 with a blend of luxury and practicality beautifully appointed interior at the press of a button the rear doors glide open for your convenience and with on board entertainment including DVD to keep the family entertained on a long journey. The Chrysler Grand Voyager is the ideal vehicle to carry guests to weddings, Airport transfers, shopping trips to London or the Theatre etc.